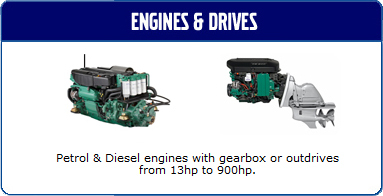 For over 100 years Volvo Penta has been manufacturing marine engines and drives. Unlike ordinary manufacturers, Volvo Penta design, test and manufacture the complete engine and drive train that offers industry leading performance, economy and reliability in either petrol or diesel options. D.B. 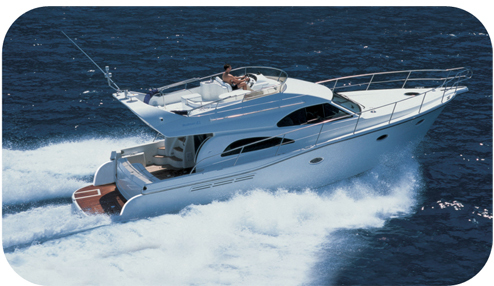 Marine is an appointed Volvo Penta Dealer and only supplies genuine Volvo Penta spares and Q.L. 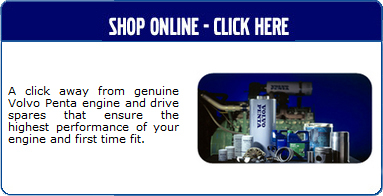 accessories that ensure first time fit and a more reliable and economical engine. Sourcing spares, engines and accessories is made easy from our comprehensively stocked warehouse complex and our Volvo Penta trained staff despatch customers' orders daily to all points of the globe.